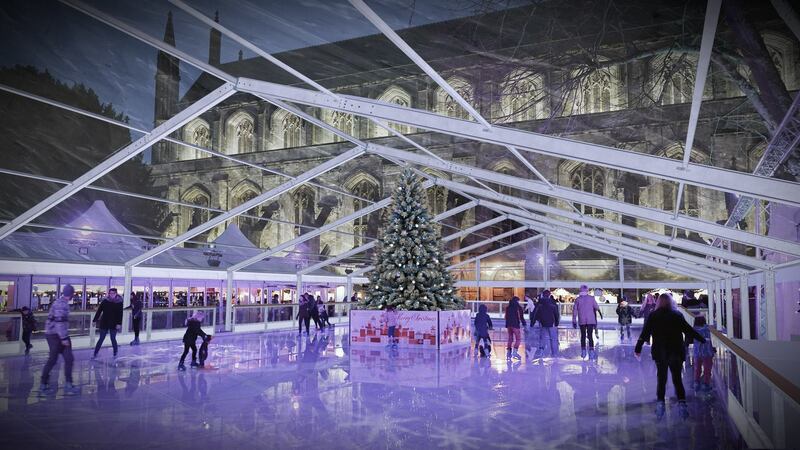 This December, we have joined up with Winchester Cathedral Christmas Market to give you a totally unique experience of a Silent Disco on Ice! You can grab your headphones and enjoy the best music from the 70s, 80s, 90s and 00s. With three different music channels to choose from you’ll be spoilt for choice. 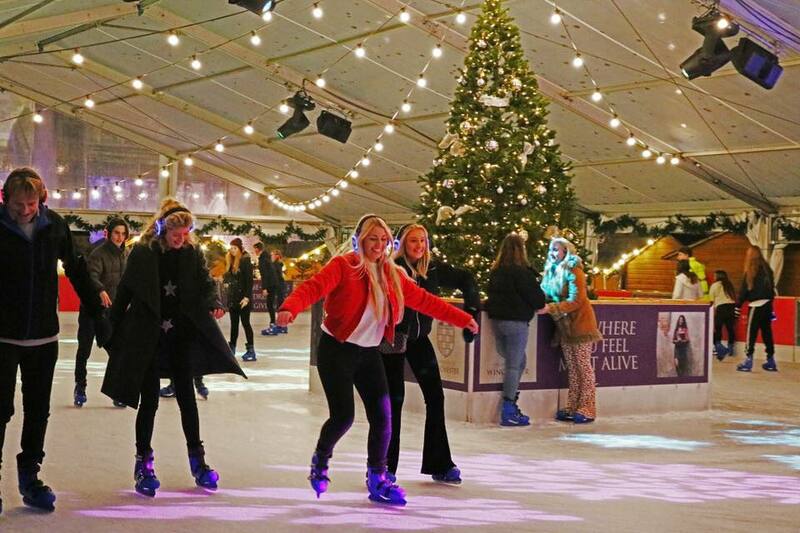 Set in a beautiful winter wonderland in central Winchester, this would a great festive night out for friends and family. 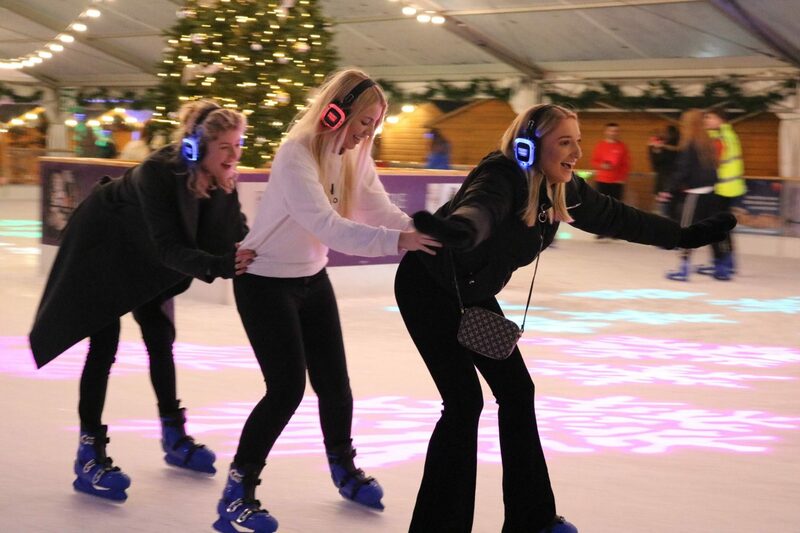 Wrap up warm, collect your headphones, fasten your skates and get ready to dance the night away with Silent Noize! Simply click here to book your space. Every Tuesday and Thursday throughout December at 7pm & 8pm. Booking is recommended to avoid disappointment due to the popularity of this event. 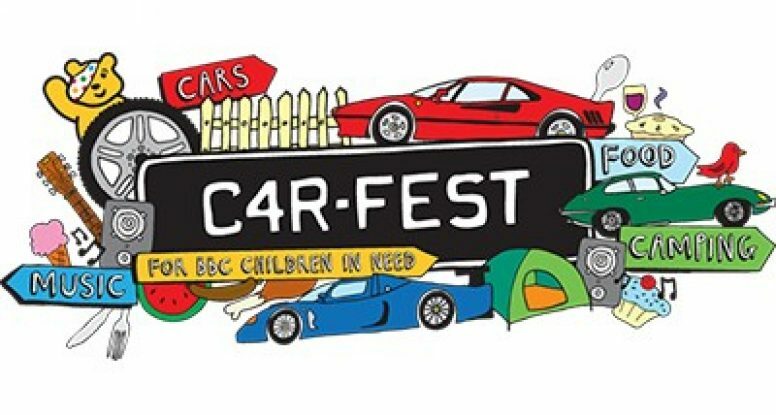 CarFest is an annual motoring event that takes place in Cheshire and Hampshire with the aim of raising as much money as possible for Children in Need. 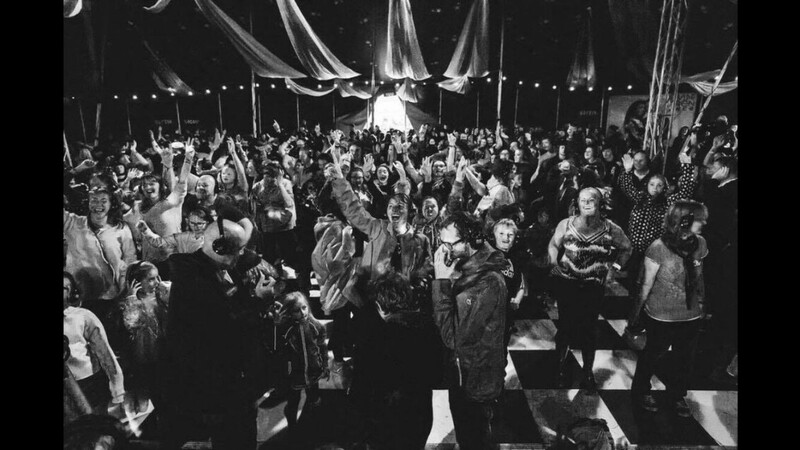 This years’ event boasted the biggest line-up ever with the likes of Manic Street Preachers, Soul II Soul and Happy Mondays taking to the stage. Alongside a fantastic programme of music, festival-goers could enjoy fantastic food and family-friendly activities galore. We’re looking forward to seeing the line-up for 2018 as CarFest gets bigger and better every year! Despite the typical British ‘summertime’ weather, we haven’t let it dampen our spirits! 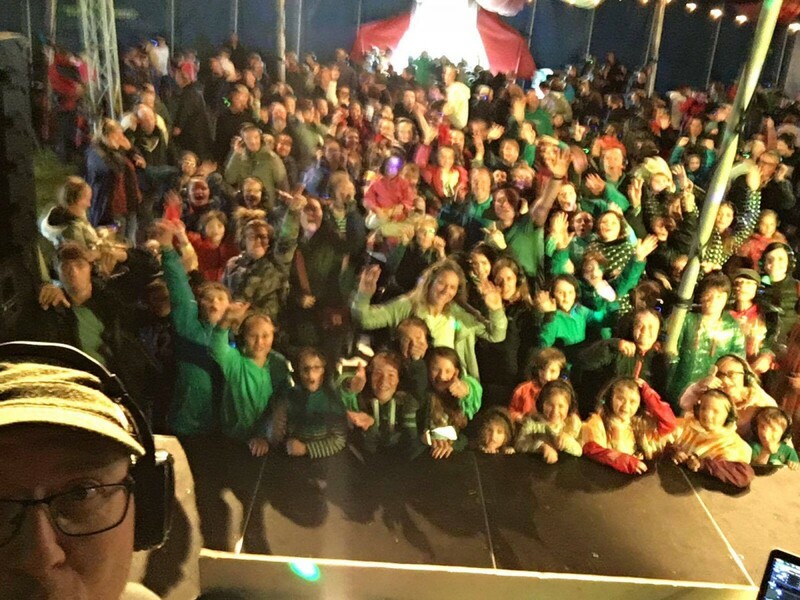 We’ve been very busy in fields, venues and racecourses across the country spreading our silent disco joy to the masses. 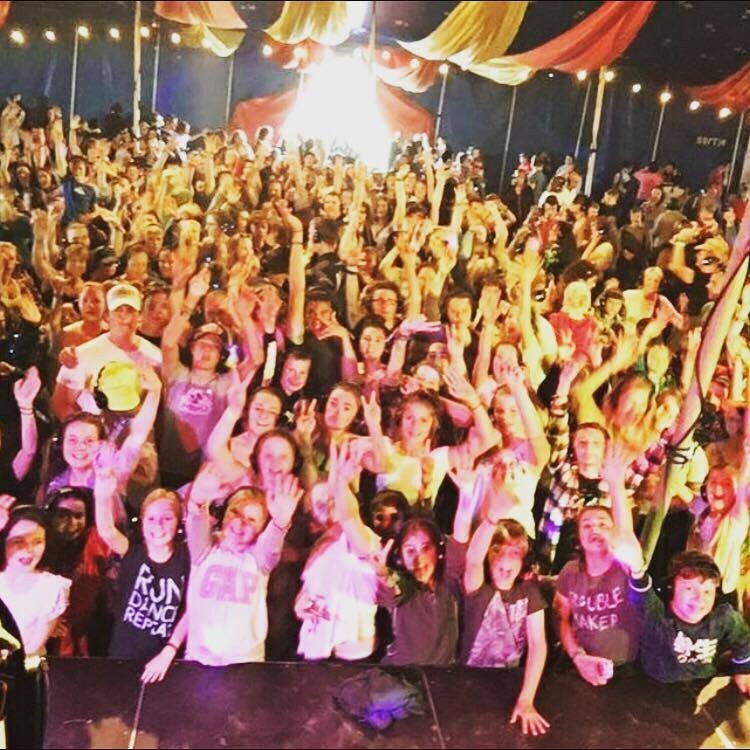 On top of a season packed with weddings and University balls, you might have seen us at DJing and handing out headphones at: Parklife, L Fest, Carfest, ToneFest, Silverstone Woodlands or Inside Out Festival. And the crazy thing is, we’ve still got a calendar chock full of events into next year! If you’re looking for an experience like no other, check out this footage. 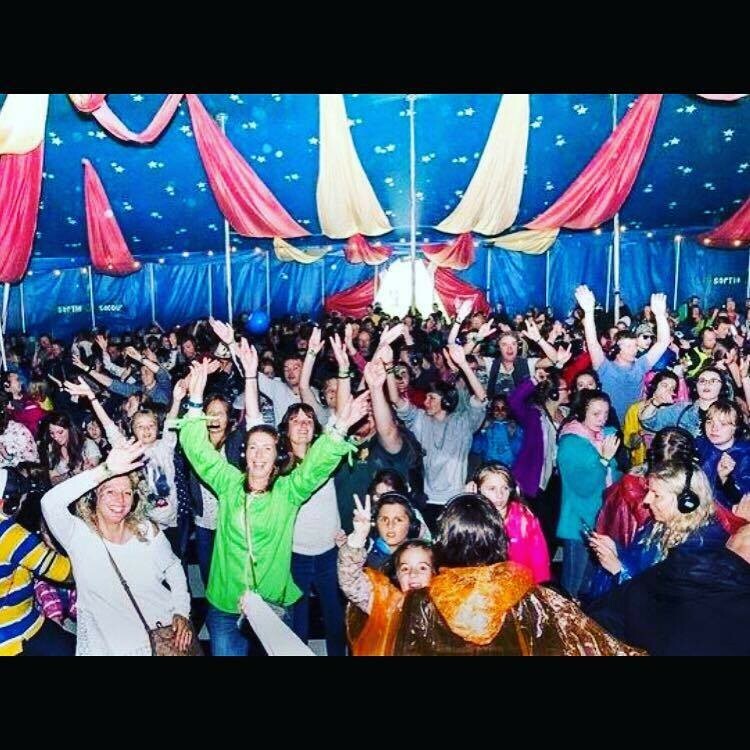 This could be you at your next festival! 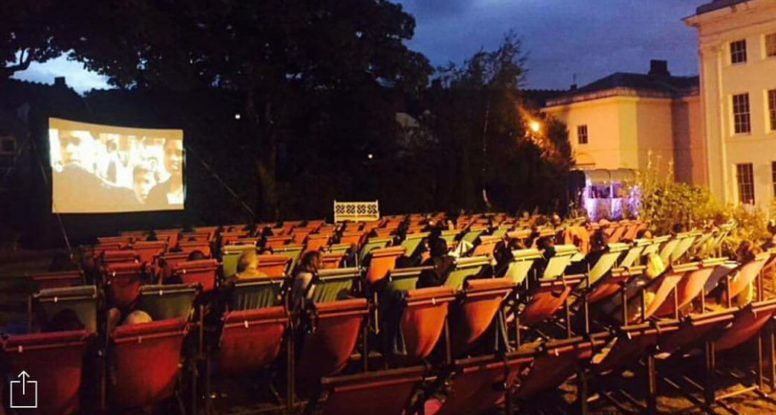 Organising a festival of your very own? No matter how big or small, we can cater to your needs. Contact us today and make your event spectacular. When you think of university balls and proms, you probably think of lovely dresses, corsages, music, food and dancing. 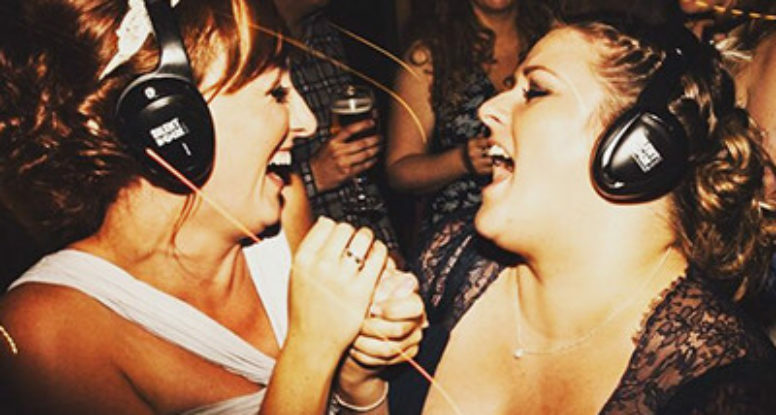 But why not throw a silent disco into the mix? 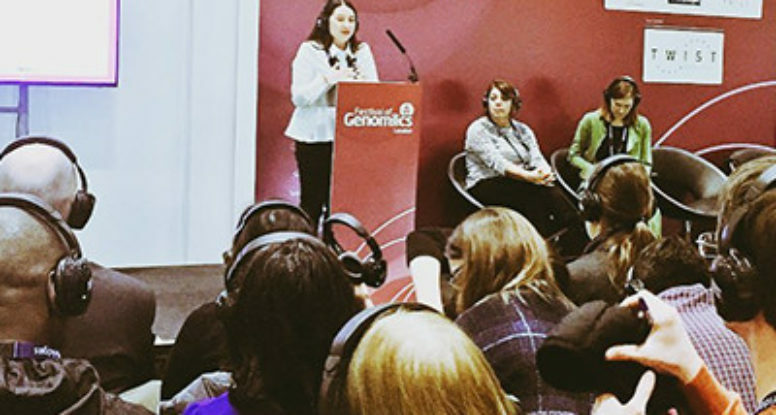 With alumni from all walks of life, studying all sorts of different subjects, it’s important that these events include something for everyone. 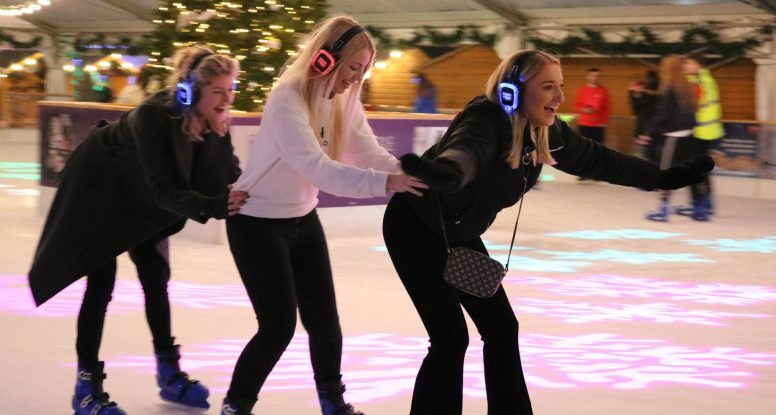 While the silent disco can take centre stage at a lot of our events, we like to think of it as the ‘icing on the cake’ at these sorts of dos. We’re currently in the midst of ‘prom season’ just take a look at some of the photos from our most recent University silent discos at: St John’s May Ball– Oxford, Christ Church Ball– Oxford, Trinity Commemoration Ball– Oxford, The Founders’ Ball– Bristol, Queens’ May Ball– Cambridge, The King’s Affair– Cambridge and Hughes Hall May Ball– Cambridge- very happy customers indeed! 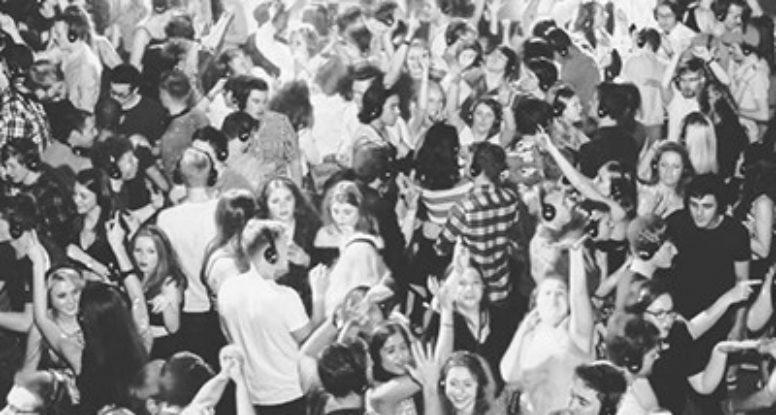 The party really and truly is just getting started, we’ve got a tonne of University silent discos lined up for the rest of the year. We’ve catered for events with nearly 800 students in attendance! So if you’re thinking about 2018 University parties already, we’re happy to oblige with awesome DJs, spectacular lighting and other top quality silent disco equipment. Click here to contact us. 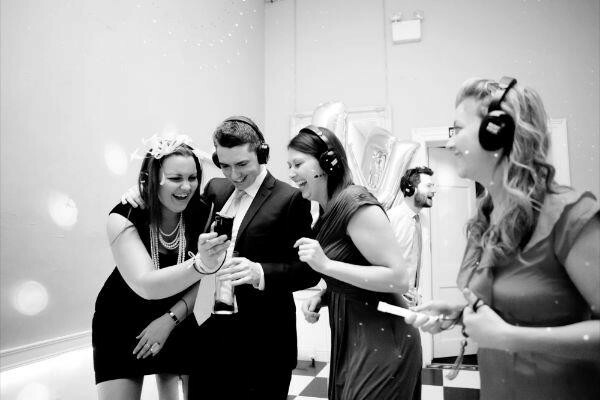 As a company that provides hire equipment and DJs, we’re no stranger to the confinements of noise restrictions. 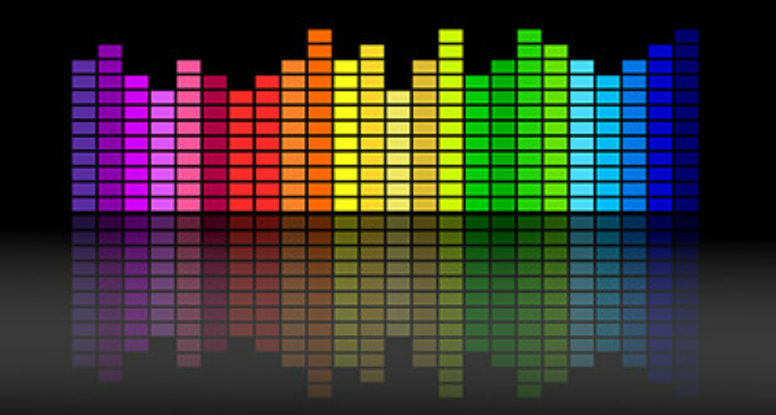 Every venue needs to comply with noise restriction levels set out by your local council. This could prove particularly problematic if you’re having a wedding reception/corporate event in a residential area or any sort of outdoor event. One of the solutions of course, is to keep the noise down and to end your celebrations early. But what if you’re not ready to hang up your dancing shoes? 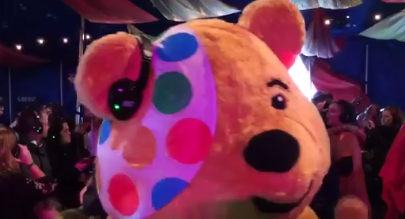 We have the solution, a Silent Disco! Our 3 channel headsets eliminate the problem by providing a unique, musical experience. You still share in the experience of listening to up to 3 DJs or bands playing at the same time, in the same room, without the worry of upsetting the neighbours. Whilst our headphones pipe in high quality beats, it’s still important to know the venue’s noise restriction policy when hiring. If you’d like to talk to one of our team about your celebration or conference, please contact us today! You may have seen us exhibiting at The National Wedding Show in previous years and wanted to know what we’re all about. 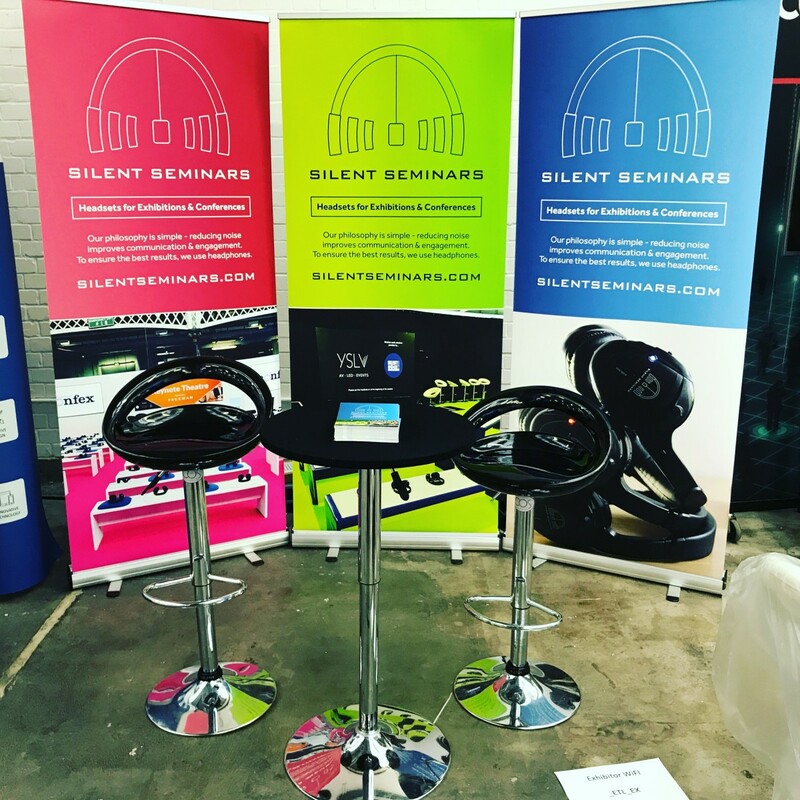 We’re Silent Noize Events and we specialise in silent disco equipment hire throughout the UK. We have up to 3000, 3 channel headsets available for hire and our packages start from just 25 headsets. So no matter how big or small the big day is, you can rest assured that everyone will be entertained. Due to noise restrictions, many wedding parties have to end early. 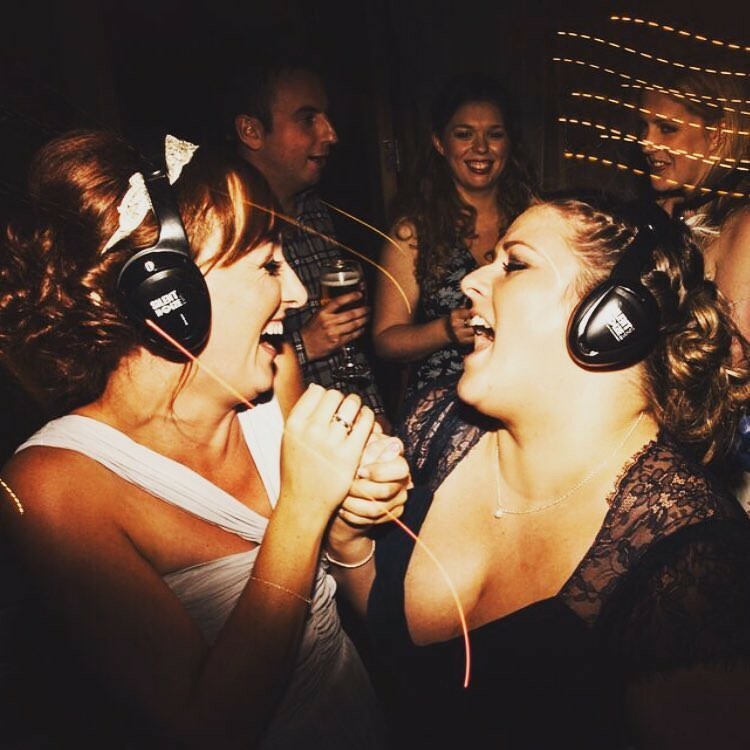 With a Silent Noize silent disco you can carry on the celebrations into the early hours of the morning without disturbing anyone. 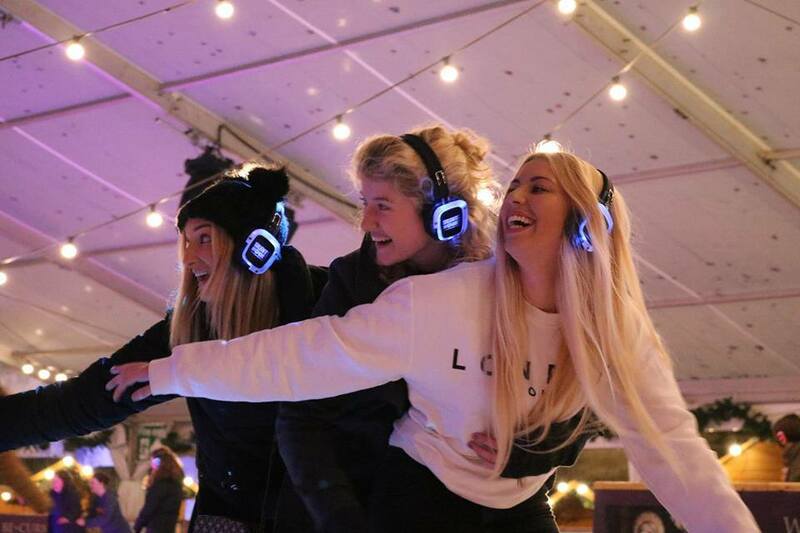 One of the biggest advantages of a silent disco, is that it can take place virtually anywhere (indoors/outdoors) and set up is minimal, with very low power requirements. But don’t take our word for it, read some of our testimonials, or drop us a line and see how we can help you out. 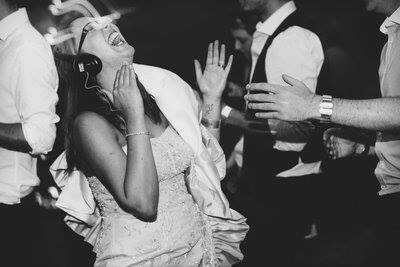 And we don’t just specialise in providing Silent Disco equipment hire for weddings. 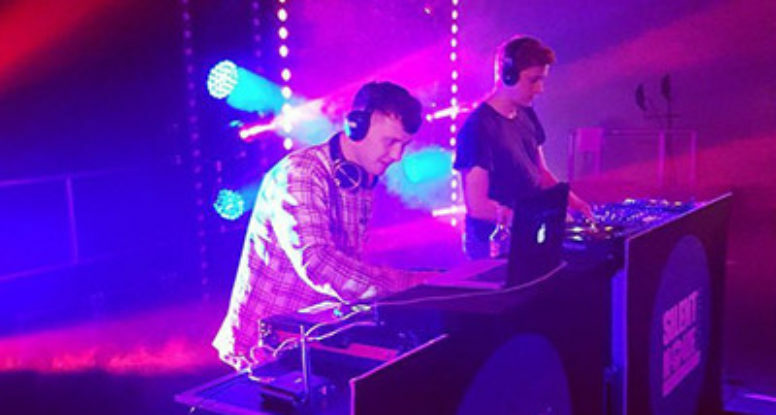 We can also loan you our talented DJs (fully equipped) and personalised, added extras such; as lighting equipment and smoke machines! No two weddings are ever the same. Your big day will be as unique as you are. Trust us. We know what we’re talking about! For more information, head over to our dedicated wedding page where you can access our gorgeous tailor-made brochure as a PDF or request a paper copy. If you’ve hired a venue or you’re holding a party at home, there’s nothing worse than upsetting the neighbours. 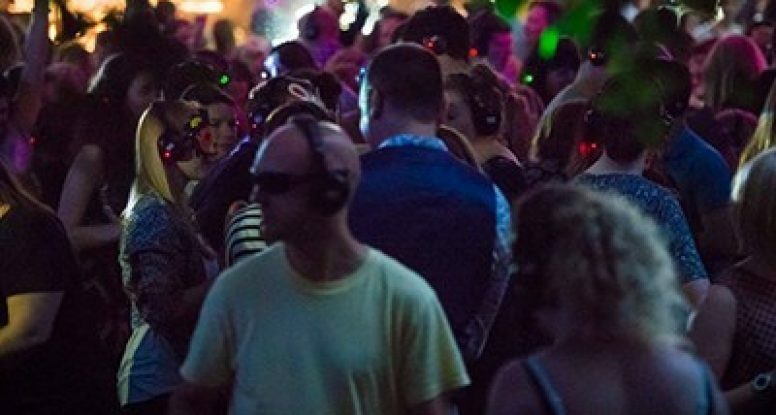 The beauty of the silent disco is, there isn’t any! We have 3 channel headphones which means you can switch between different songs simultaneously. Want to throw some serious shapes? The great thing about not being tethered to a device is you can have that dance battle you’ve been planning, without compromising your moves! Watch people dance to a variety of different songs in the same room as you. Expect miming, gesticulating and hilarious consequences. Lose your inhibitions and dance with friends, acquaintances and make new friends with this fantastic technology! Music too loud? Not a problem, you control the volume! 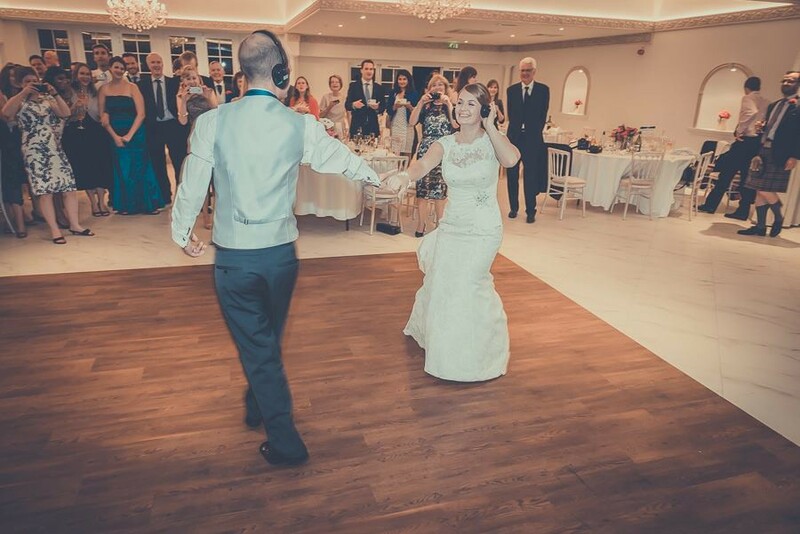 Use your own iPod or similar device or hire one of our pre-programmed iPods for your event and leave the song choices to us! With the fact that there’s no noise pollution, you can party into the wee hours of the morning without upsetting anyone. Your selection of music you could include classic rock, electro and 70s disco. Not everyone’s cup of tea, but with such an eclectic mix, there’s bound to be something to please everyone! 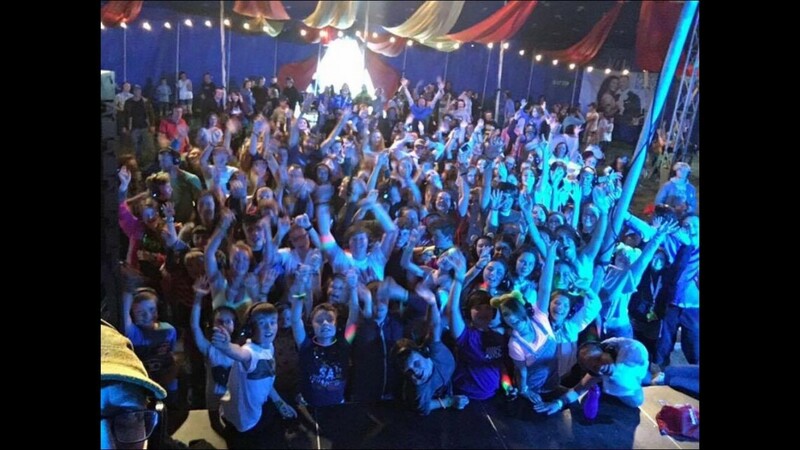 Silent discos are downright fun. Although they’re not a new thing, people are still in awe of their awesomeness! It’s a great icebreaker and talking point and your event is one that will be talked about. For more information on our packages click here. We provide equipment for all sorts of events. Public, private, you name it, we’ve done it all! One thing we’ve been providing a lot of Dry Hire for recently is silent conferences. All you need to do to set one us is get in touch with us and we’ll take care of the rest. 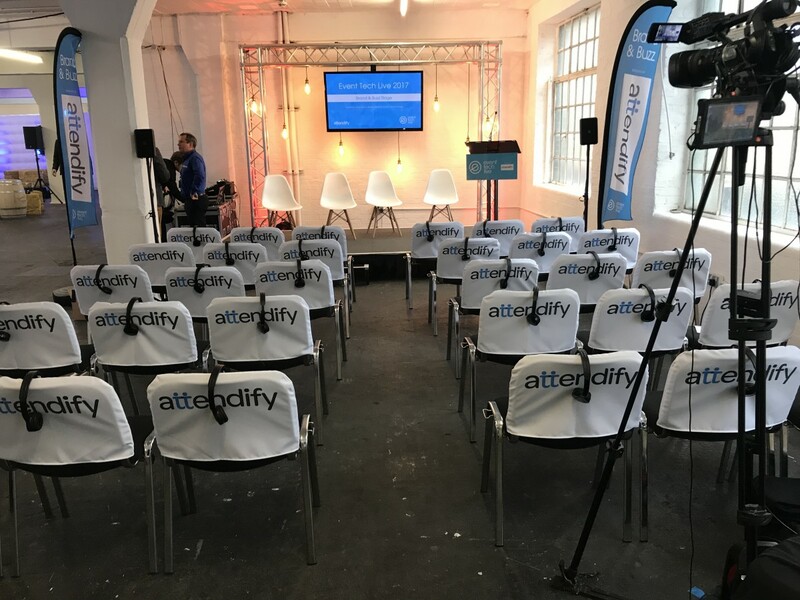 We simply take a feed from your audio desk and send it straight to your delegate’s headsets. This means they can either listen to recorded audio or live presentations. We have new 6 channel headsets available so we can set up 6 different channels of audio in any 1 space, which is great if you want things in multiple languages. Having multiple channels provides a fantastic solution to noise pollution issues within a conference venue. 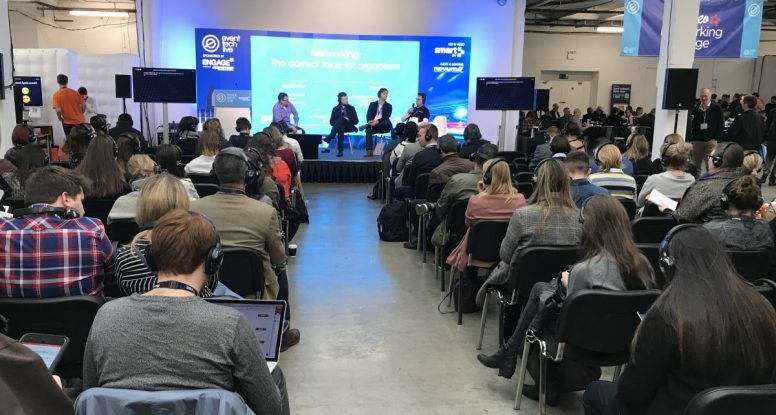 We believe this helps audiences connect to content with a stronger, clearer voice. 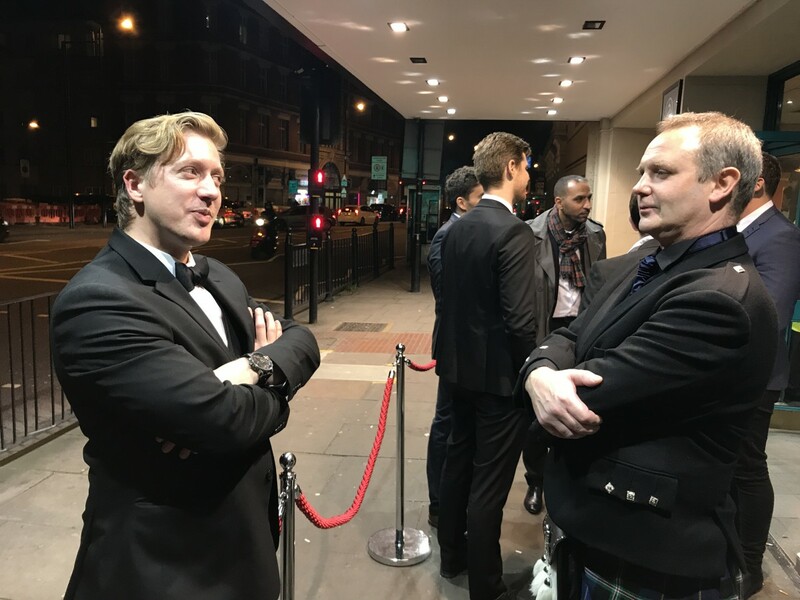 Our packages are flexible enough to be tailored to pretty much any corporate event. We can also provide screens and other extras that will ensure clear, professional delivery of your message. For more information about Silent Conferences, visit our sister company’s website here. January is almost over, despite this many of us are still (trying to) stick to our New Year’s Resolutions. Lots of you have probably broken them, and some might be still trying to think of a decent one (or two)! 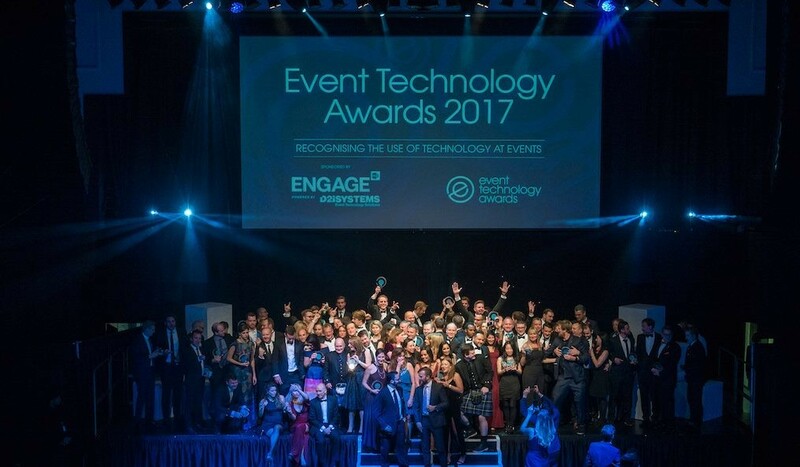 If, like us, you like to shake away the cobwebs after Christmas and NYE and do something entirely different, maybe you should think about putting on an event for your family, friends or colleagues? 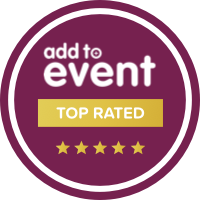 We’ve covered everything from Silent Discos to conferences, exhibitions, weddings, cinemas and exercise classes! No two events are ever the same- we can help you celebrate by providing staff or just leave you equipped to carry out your celebrations! Whether you’re looking for a noise-friendly solution to keep the neighbours happy or just enjoy watching people mime to music whilst in a world of their own, get in touch today and we’re bound to have something for you!